Welcome to European Wireless 2017, The Way Towards Holistic 5G! 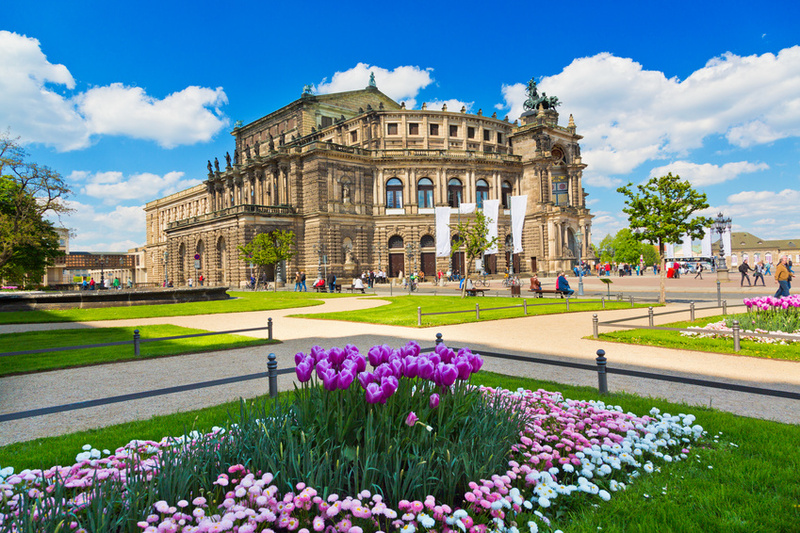 The 23rd European Wireless (EW) will be organized from May 17 to May 19, 2017 by 5G Lab Germany, Dresden University of Technology (TUD). TUD is one of the largest technical universities in Germany and one of the leading and most dynamic universities in Germany – and home of the 5G Lab Germany. 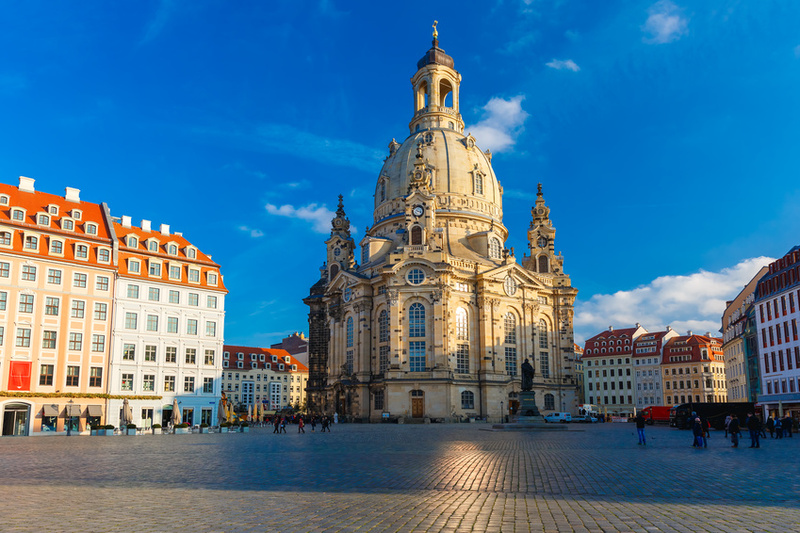 The conference is following the IEEE 5G Summit’s slogan “Holistic 5G”, which was held in 2016 in Dresden. 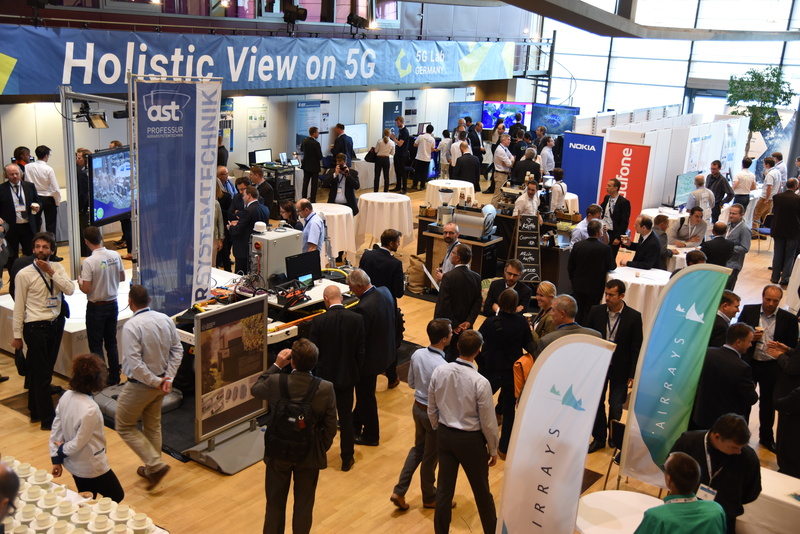 The focus of the conference is about 5G technologies and use cases aiming for new research results as well as 5G demonstrations such as connected cars, convoy, glove, etc. The EW conference is committed to high publication ethics standards through a rigorous single-blind peer-review process. Submitted manuscripts must be original and not published or under consideration elsewhere. They must not infringe any copyright or third party right. Proceedings of EW 2017 will be available on IEEEXplore and Scopus. Authors of selected papers will be invited to submit a journal extended version for a special issue of Wiley Transactions on Emerging Telecommunications Technologies. Acceptance of submitted papers will be based on quality, relevance, and originality. Proposals for special sessions and tutorials are also invited. We look forward to host you here in Dresden.